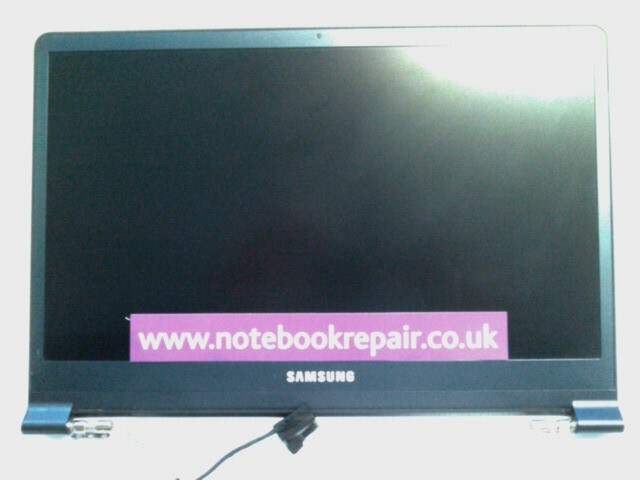 NotebookRepair.co.uk promise to do its best to protect any details submitted to our website, and will only use this information to complete any transactions that you the customer agree to complete. We will not share any collected information with 3rd parties, however, unless NotebookRepair.co.uk is proven to be negligent, NotebookRepar.co.uk will not be liable for unauthorised access to information supplied by you. All Credit and Debit card transactions are handled via RBS Worldpay, and NotebookRepair.co.uk do not receive these details. To view the RBS Worldpay Policy, Click Here, For more information Click Here.